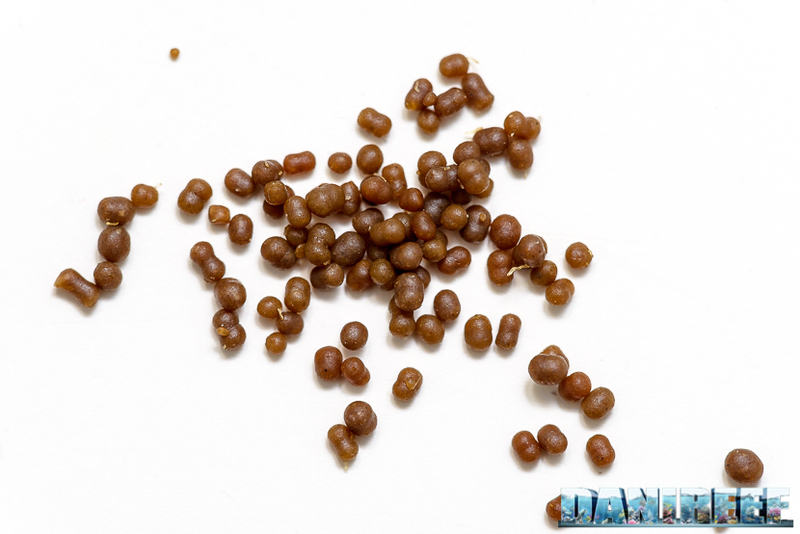 AF Marine Mix is Aquaforest’s pellet food for marine fish. 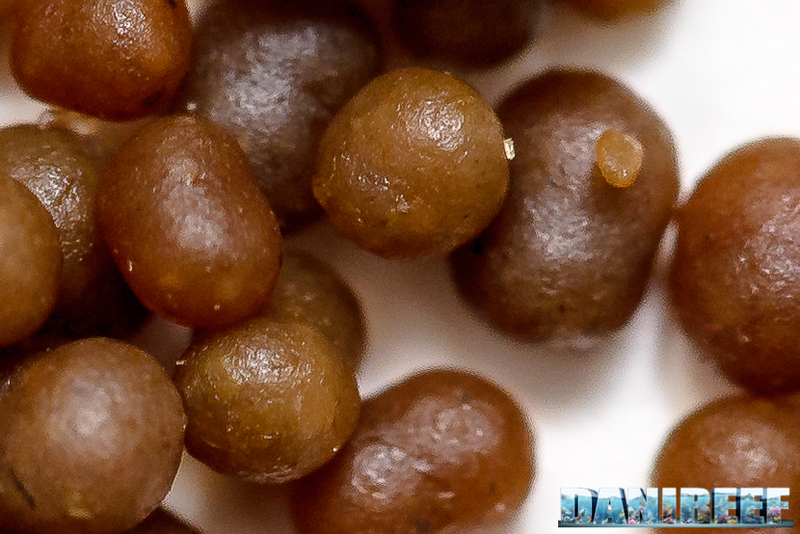 As many of us know, pellet food is produced at low temperatures, which is why it is one of the best feeds to use in aquariums. 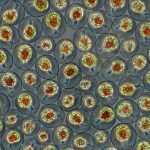 It is less polluting than frozen food, it doesn’t have cold-chain interruption problems, and it keeps most of its nutritional properties that are lost in the high-temperature treatments used to produce flake food (more details here). 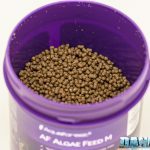 Of course, the biggest differences between one food and another or between two pellet feed depends on the starting paste. 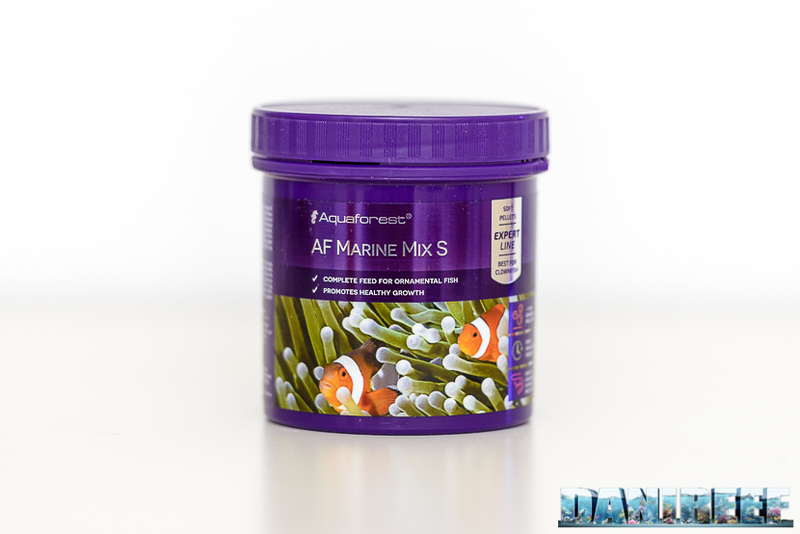 AF Marine Mix is especially rich in Calanus finmarchicus and Mysis relicta, two small shellfish that provide your fish an excellent food supply. 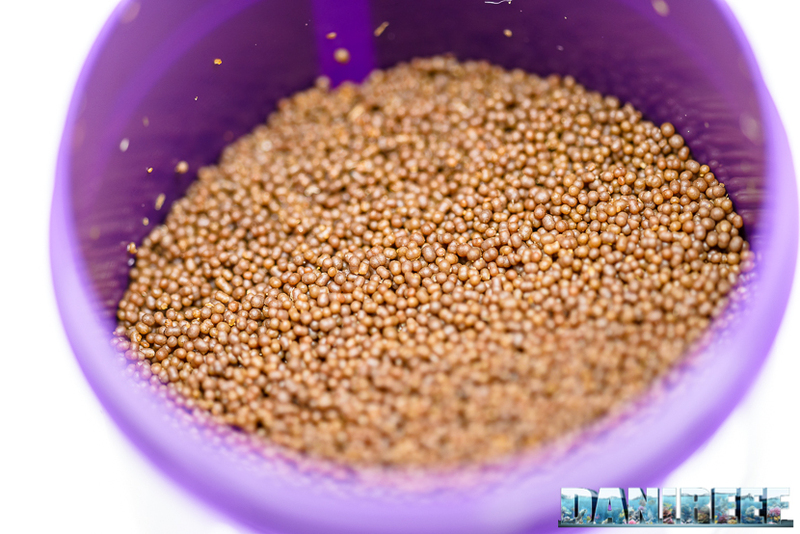 This feed is completed with fishmeal, vegetables, minerals, clams, shellfish, oils, and fats. 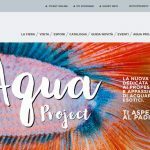 Aquaforest AF Marine Mix is available in two sizes. The Small (S) version has 1 mm pellets, while the Large (L) has 2.5 mm ones. In this way, it’s easy to choose the correct size for your fishes. Palatability value is excellent; my fish devoured the food as soon as I added it to the tank. Moreover, unlike all the feed I have experienced so far, this one stays moist once opened, and it sinks very quickly. This happens also when placing the food in a food-ring on the surface, once a fish touches it the sinking is quite marked. Strangely, a spoon is not provided for the dosing, which is the first time I’ve seen that. In addition, the feed is not contained in a vacuum bag, but it lays in the plastic box. The only protection from the outside world is a plastic seal, to be removed at the first opening. The expiration date is printed on the outer (removable) wrapping, but not on the package itself. 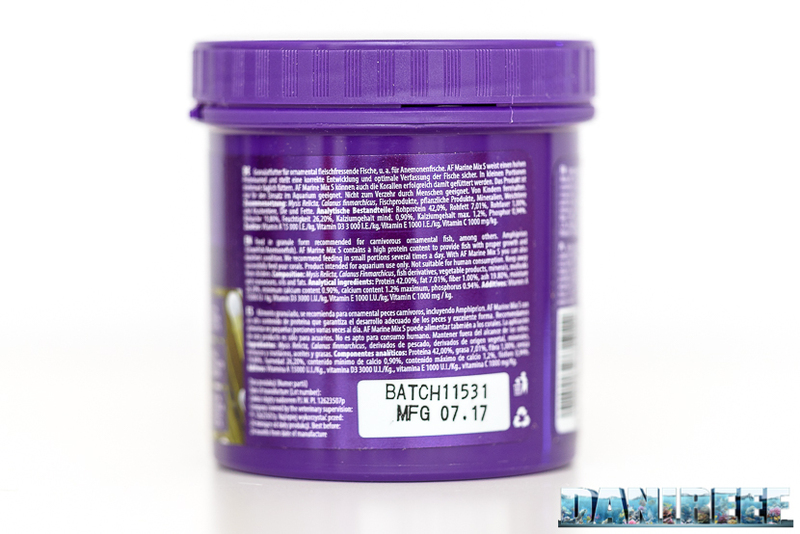 The product expires 24 months after its packaging date, but that can be hard to remember, and could lead to someone thinking that it is expired while it is still perfectly fine. We can see the composition in the following pie chart: As we can see in the chart, the feed is mainly composed of crude protein (42%), but it is lean, with only 7% fats. 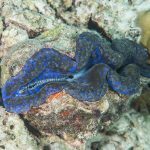 It a good base feed that should not stress your fishes’ livers. It has a very high level of ash, and high moisture, as we noticed by touch. 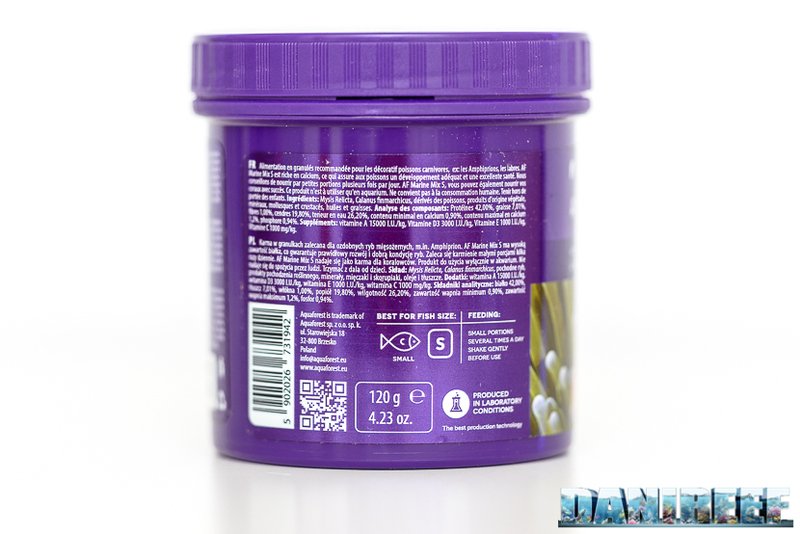 Aquaforest AF Marine Mix is a pretty lowfat feed, very good for everyday use for most fishes. 42% of protein is lower than the average 54% of all the feed we have analyzed so far, and 7% of fats against the average 10%. It has high moisture, as we said before, of 26%, but on the other hand the “other” is only 2% against the average 14%. Of course we are talking about the standard feeds that we have analyzed up to now, and not the vegetable-based feed for algae-eating fish. 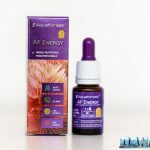 As expected, we have a high amount of Vitamin A, which promotes healthy growth, strengthens the eyesight, protects the skin, and has a positive action on fecundity. However, it is lower than similar feeds (21,000). The content of Vitamin C, D3, and E is a little bit higher than the average. Please note the reddish color due, we believe, to the Calanus finmarchicus.AF Marine Mix S is available only in a 120 gram package.